While travelling along the Scenic 7 Highway, you’re going to want to find a rest stop to stretch your legs – so why not make it one of these shopping locations? From local goodies, to brand name stores, you’re bound to find something you love! 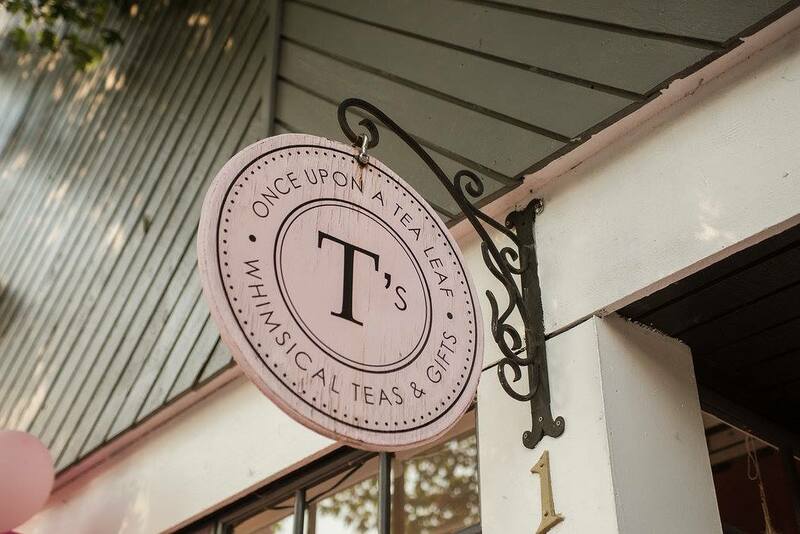 Here is our list of go-to places to shop at along the Scenic 7 BC. If you’re passing through Hope, BC, make sure to stop by The Mossy Stump Soap Co. 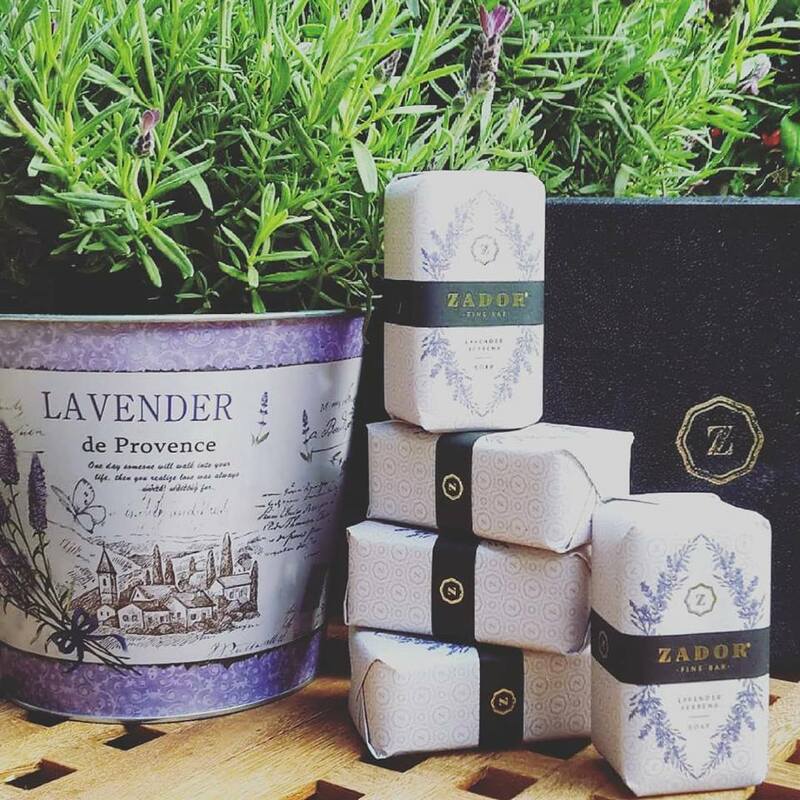 Here you will find quality, handmade bath and body products, made on-site. They skillfully craft their products using only quality ingredients, sustainable oils, butters, essential oils, and fragrances that are paraben and phthalate free. Not only are ingredients sustainable, they are also safe and cruelty-free. 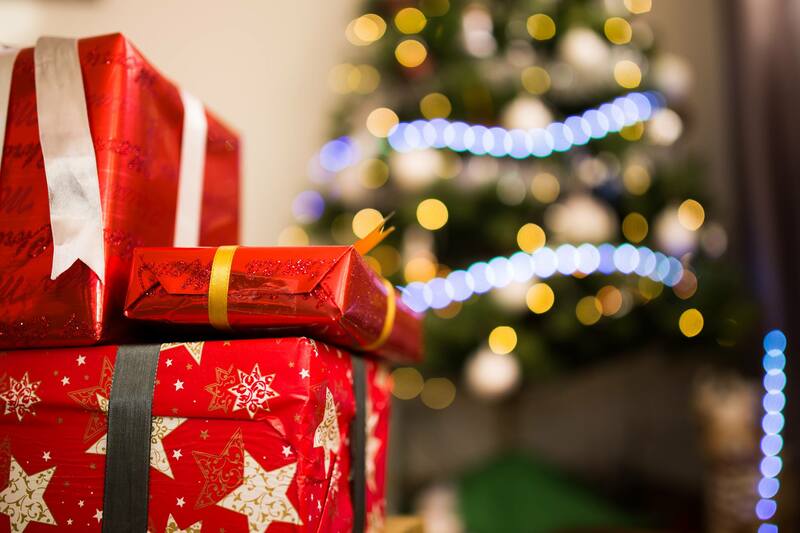 You’ll find a wide variety of products such as artisan soaps, body lotions, creams, sprays, vegan deodorant, bath salts, face moisturizers, essential oil diffuser blends, perfume oils, and so much more. They also offer services such as eurowave treatments, full body contour wraps, and target contour/detox wraps. Wellness for the body, mind and soul, and a great store for gifting others or for treating yourself! Located in Agassiz, BC, Kent Outdoors offers a wide variety of quality equipment and accessories for the avid outdoor adventurer. Whether you are interested in camping, fishing, shooting, or hunting, they have you covered with a well-stocked and extensive variety of gear. For the sport fisher, they stock a large variety of tackle, lures, and equipment; for the hunter, all the major brands of hunting rifles, shotguns, ammunition, knives, game calls, decoys and camouflage clothing. As well, you’ll find optics such as binoculars, spotting scopes, rangefinders, and riflescopes. If you’re a new shooter, they can assess your requirements and help you find the right gun for you. They carry all the essentials necessary for a warm and cozy camping trip: stoves, lanterns, sleeping bags, air mattresses, cots, and the little necessities such as propane, rope, bug repellent and fire starters. And along with all these products, comes specialized, up to date advice and customer service. They are conveniently located in the heart of some of the best spots for outdoor activity: near rivers (such as the Fraser, Vedder and Chehalis Rivers); lakes (such as Harrison, Hicks, and Weaver Lake); and campgrounds and back-country roads. Before you head out on your next outdoor adventure, be sure to stop in to Kent Outdoors to stock up! Located on the west end of Mission’s historic First Avenue is a charming little shop that you’ll wish you knew about sooner. 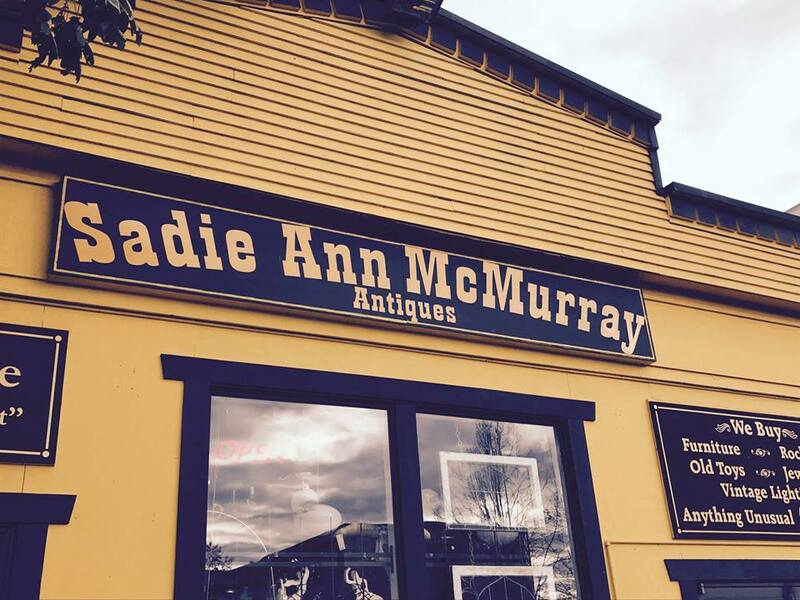 Sadie Ann McMurray specializes in antique lighting and collectibles, offering a huge variety to their patrons. They also boast a great selection of antique furniture, china, glassware, decor, vintage advertising (including porcelain signs), rarities, Pyrex, Fiesta Ware, record albums, First Nations Art and so much more! Owner Kim Cummings has been a prominent figure in Fraser Valley’s antique trade for over thirty years. Stopping in to browse their gorgeous collection is a most enjoyable way to spend an afternoon. Maybe you’ll find that perfect piece to brighten up your home! A must-stop for book lovers, Baker’s Books is located in Hope, BC. Locally owned and operated, their aim is to re-use books to keep them out of the landfill. 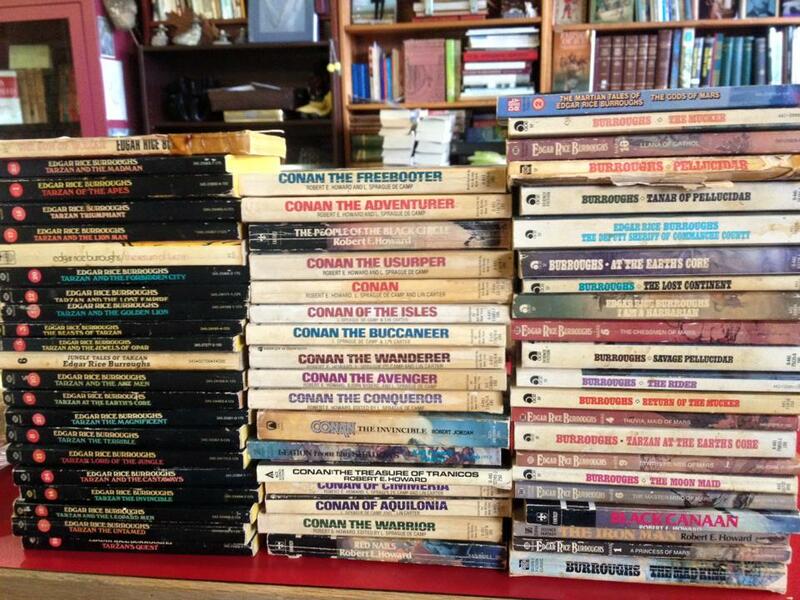 They offer a massive selection of used books for only $2. You’ll also find new books, rare and collectable books, and local history books, individually priced. Come into the warm and welcoming shop and browse through the large and varied selection! The books are very well organized, and friendly staff are there to help you find whatever you need. With most books at only $2, you can afford to really increase your book collection and try different genres. Get lost in the pages of a great book! 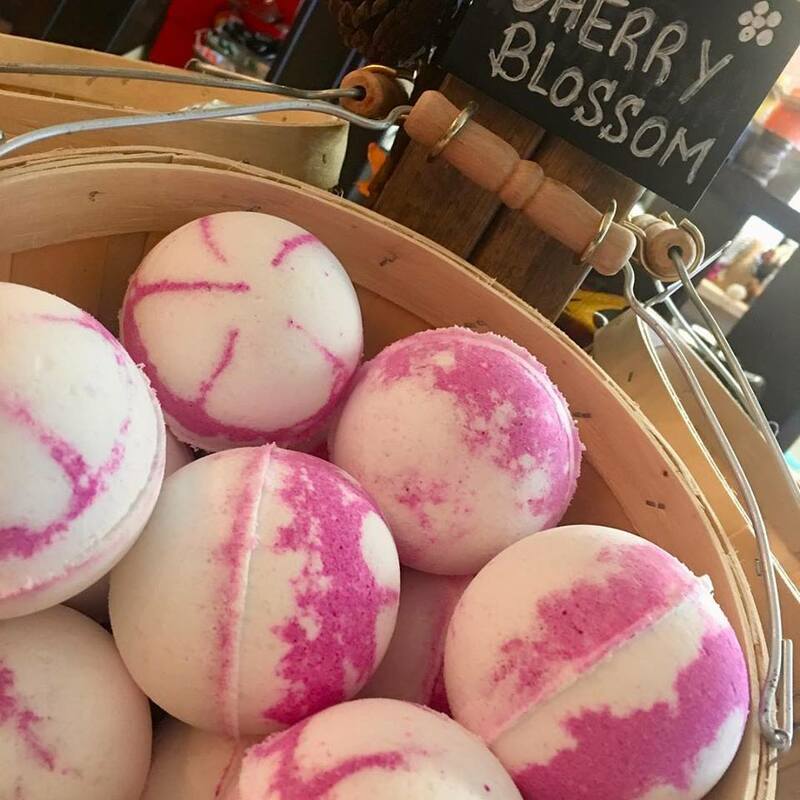 Located in scenic Harrison Hot Springs, BC, The Living Room Boutique and Spa is a unique lifestyle store. They carry natural bath and body products, home decor, handcrafted jewelry and gifts, baby items and so much more. Almost everything in the store is crafted by local artisans. The boutique takes great pride in supporting local artisans and selling their beautiful creations. Did you know they also offer relaxing spa services? Since their spa is part of a holiday destination and experience, they offer a variety of spa services. Whether you choose a manicure, pedicure, gel nails, facial, lash extensions, or massage, you will leave feeling pampered. Located at the southern edge of the Coquitlam Town Centre area, Coquitlam Center is a 910,000+ square foot shopping paradise! You will delight in choosing from over 200 stores and services on two spacious and open concept levels. Coquitlam Centre is the only shopping centre in the Greater Vancouver Regional District offering Hudson’s Bay, London Drugs, Sport Chek, T&T Supermarket, UNIQLO, H&M, Aritzia, Sephora, Lululemon, Atmosphere, Golf Town, Walmart, and Best Buy, all in one convenient location. Why would you shop anywhere else? The area around 224th Street (now known as Maple Ridge Town Centre) used to be mostly agricultural land. Today it is a booming commercial centre for Maple Ridge with tons of local shops and flare. Maple Ridge Town Centre is walkable and filled with vibrant shops, services, entertainment and recreational activities. A ton of local events take place here, which makes it a great little go-to spot. 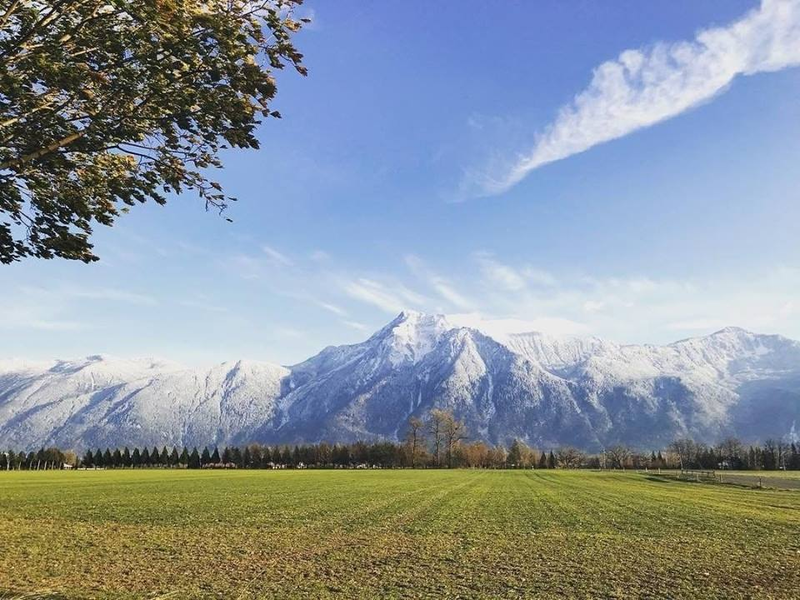 Rich in history, Canadian artists and a contemporary, emerging arts scene, Maple Ridge has a unique cultural flavour that makes it feel a little bit country and little bit city. So next time you’re passing through, make sure to keep your eyes open for some unique and fascinating public art displays. Another favourite spot for locals and visitors is Artisans Attic and Fudgery Gift Shop. 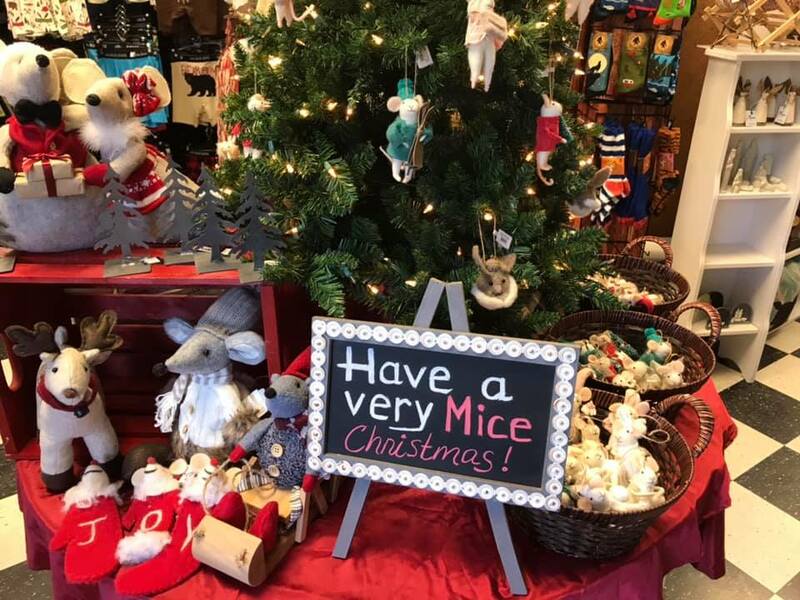 Centrally located in Hope, BC, this delightful shop features the beautiful high-quality wares of local Artisans as well as a large variety of other fine gifts. They are also known for their delicious homemade fudge, in a wide variety of flavors. You can also find amazing Italian Gelato in store. What’s better than gelato and fudge? Customers often refer to the Artisans Attic and Fudgery as their “happy place” and say they love coming in often to see what’s new!